Changing an aspect of your life can be very difficult. Especially one so engrained in us, like our diet is. Our diets are typically a product of our environment. From the movement your parents bring you home as a baby, your diet is a product of that environment. You eat what your parents give you and when you are old enough to feed yourself, you typically eat the foods they eat. In some cases, these foods are based off of religious or morel factors. Like those practicing a Kosher or Vegan Diet. In other cases they are simply recipes that have been passed down for generations as a family tradition. Typically using the same ingredients and brands that their parents used. Now that more people are becoming aware of how important your diet and the foods that you eat are to your overall health and wellbeing, this cycle is being broken. From more people getting away from eating meats like Vegetarians and Vegans, to people cutting out the processed un-natural junk like Palo Dieters and Raw Food Enthusiasts. There are more and more diets popping up all the time gaining popularity and attention. This causes many people to try out these diets, but sadly a vast majority of them fail. To ensure success when trying out a new diet, make sure to set yourself up for success from the start! Here are a few steps to setting up your success when starting a new diet. The first thing is something that sounds very simple, but can end up being very hard. That is to stay positive and keep a good mindset. You can't tell yourself that it is going to be hard and that you can't do it, because then you won't do it. Stay positive, encourage yourself and tell yourself that you can do it! You will be surprised how powerful a positive mindset can be! 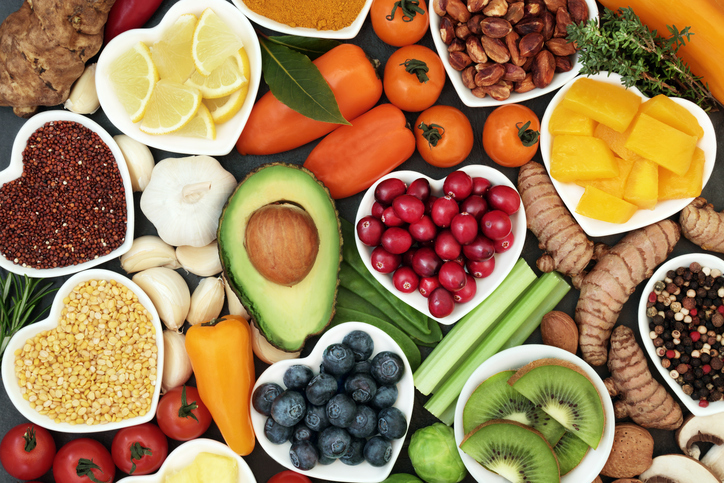 Once you have the right mindset and are ready to push forward to conquer this new diet and lifestyle change, you are ready to look at the food. By planning out your meals based on your new diet ahead of time, it makes it easier to stick with. Plus it makes it easier when it comes time to go grocery shopping! You can do this by simply setting up a specific meal for each day of the week, something that many people do who are not even trying to stick to a diet. Having a "Taco Tuesday" based off of whatever dietary needs you have is just one example. If you are really into planning out your meals you can take it a step further with meal prepping! Not only is this good for sticking to a diet and making shopping easier, but it makes cooking a lot easier and less stressful too! Many athletes, health and fitness enthusiasts and hard-core dieters that take it too this next level, pick a certain day during the week to prep all of their meals. 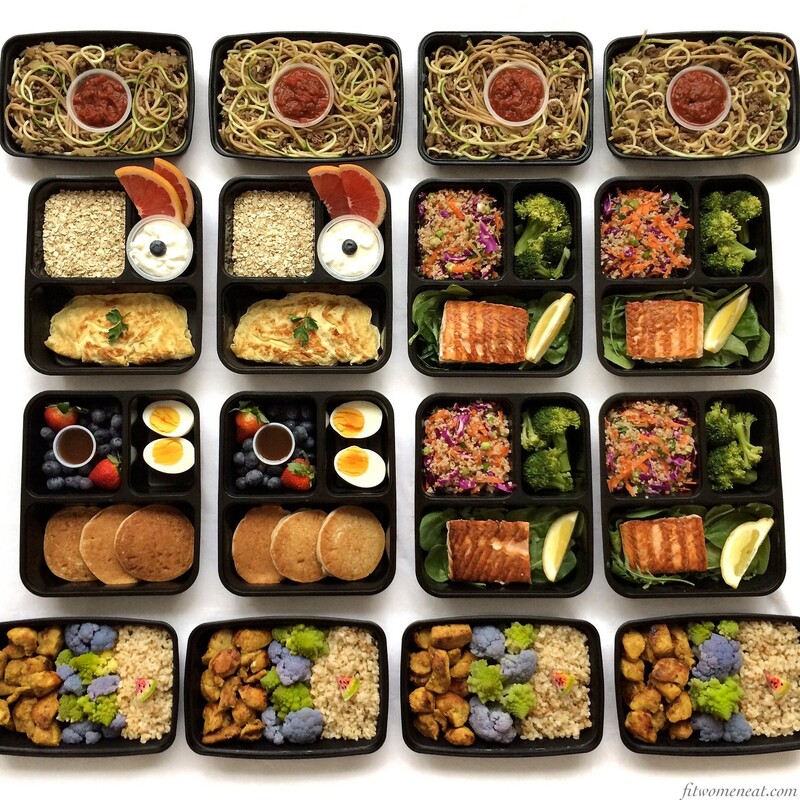 So, if your "Prep Day" was on Sunday you would make up all of your meals for the week on that day. To make this easier, most people eat the same breakfast and lunch daily, but switch up the dinner meal. Not only is this great if you live alone, but it can take the stress out of making a family dinner every night! Now who wouldn't love that? If you keep a positive mindset and set yourself up for success, by planning out your meals and even prepping them. You can conquer any diet you choose!